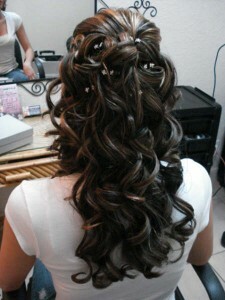 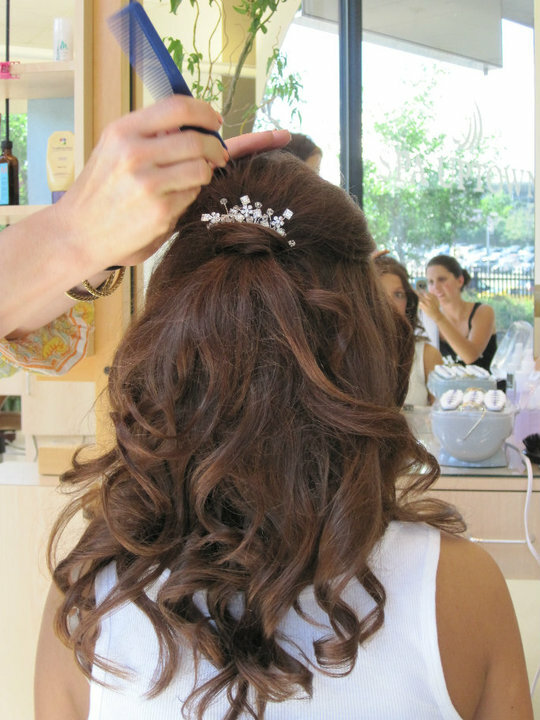 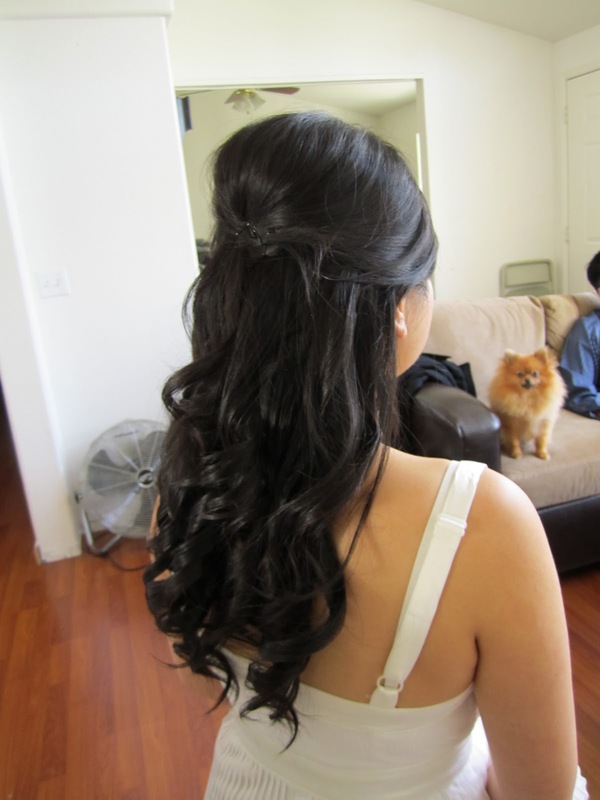 With every passing year, half up half down wedding hairstyles are becoming exceedingly popular. 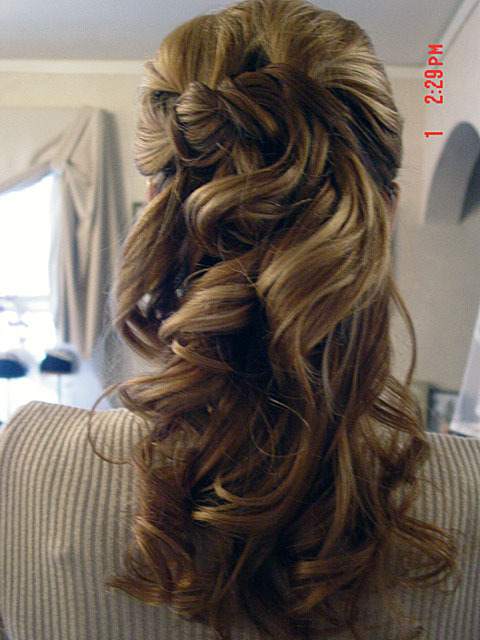 It is really a magnificent way to flaunt your long or medium-long hair. Half up half down hairstyles are perfect for a formal wedding ceremony. This definitive and graceful hairdo has different variations; so, select the half up half down hairdo that would suit your personality and also make a style statement at the same time. 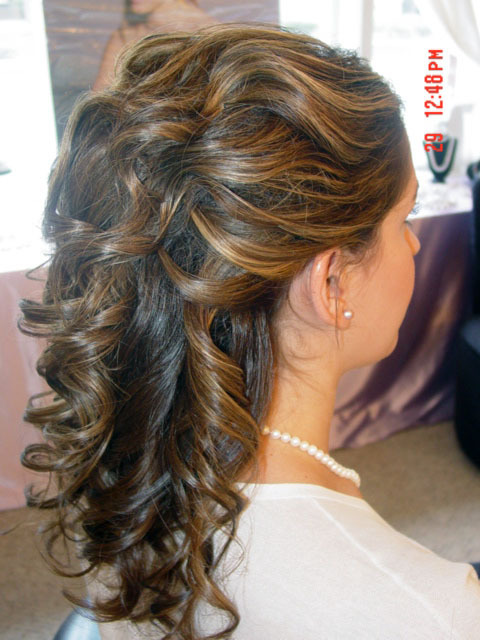 And while speaking about this polished and feminine hairdo, who can forget mentioning Kate Middleton’s elegant and classy hairdos? This style goes well with spaghetti-strap, strapless tops and tanks.